Has your child been tirelessly scratching their head? Are you afraid of looking through the hair because of what you might find? Don’t be scared and don’t stress yourself out over this because we, here at The Lice Place in Houston, can take care of your lice problem. 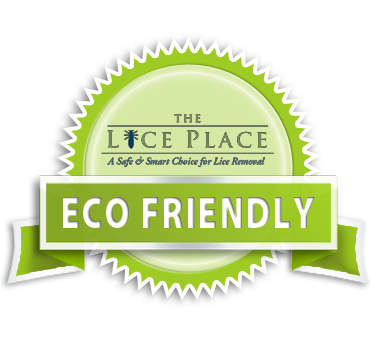 The Lice Place offers lice removal in Houston along with a variety of treatment options and products for the entire family. It is not an easy process, but we have a team of experienced lice and nit pickers, if you will, that can quickly and efficiently remove every lice and nit in your child’s hair during one single treatment at our salon in Houston. It is important to understand that lice and nits will not go away on their own. Parents who use over-the-counter products are beginning to find it difficult to get rid of these pesky little things because it is almost as if they have grown immune. Plus, all those chemicals that you are playing on your child’s hair…Luckily, our products have been tried and tested to be free from all harmful chemicals, 100% completely safe and effective with only the purest of ingredients included.